It might not have felt like it in recent weeks but spring is officially here! And, if the wintery weather has been getting you down, we've come up with a handy solution. 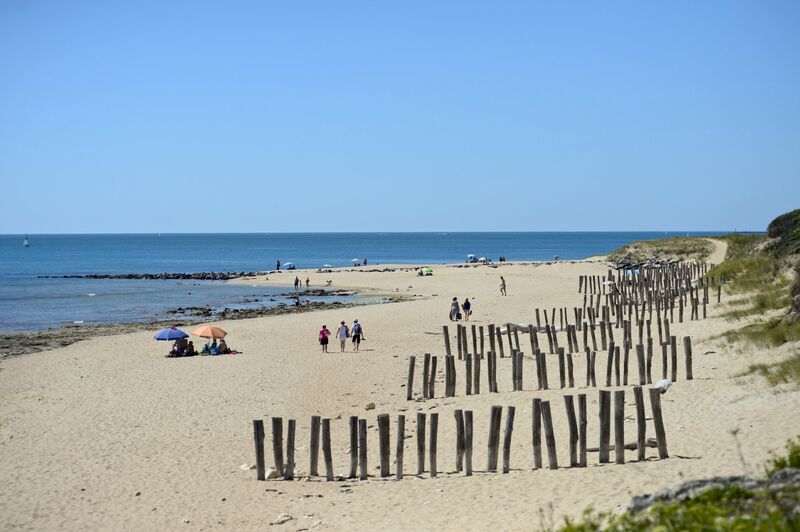 By plane, train or automobile, we're making a bid for the continent this May in a hope to catch some early summer sun where the weather is set to be a little fairer. "What's that?" You say. 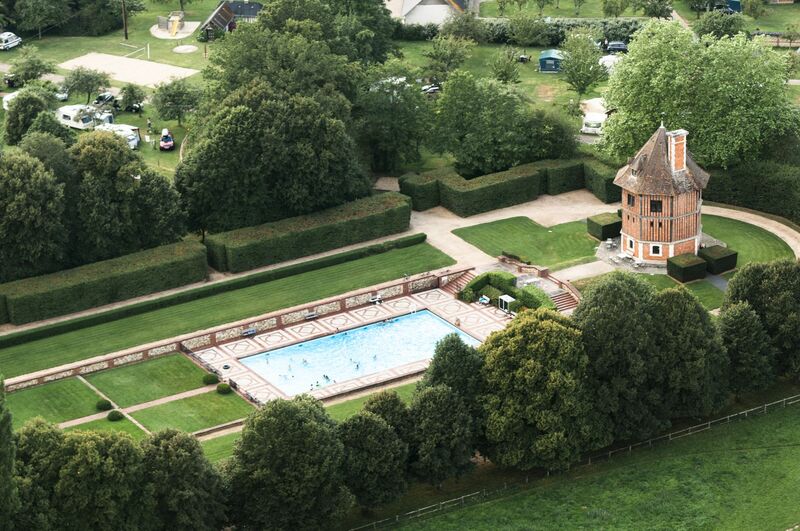 You like the sound of freshly cooked croissants in the morning, too, and wild swimming in the Dordogne River sounds like your cup of tea? 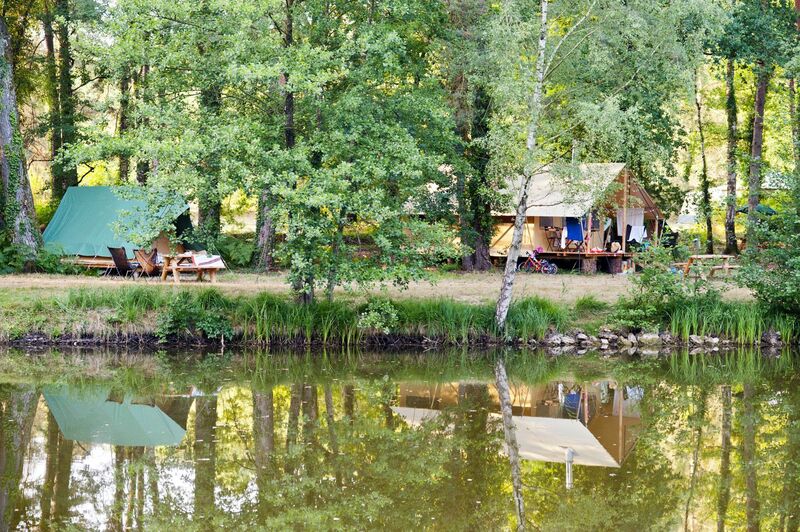 Well, to help lighten the load, we've teamed up with the friendly French folks at Huttopia to offer a 15% discount on late-May stays at over 20 of their campsites across France. So, not only can you seek the sun this May, but you can also save some money and take a spring bank holiday without over spending. 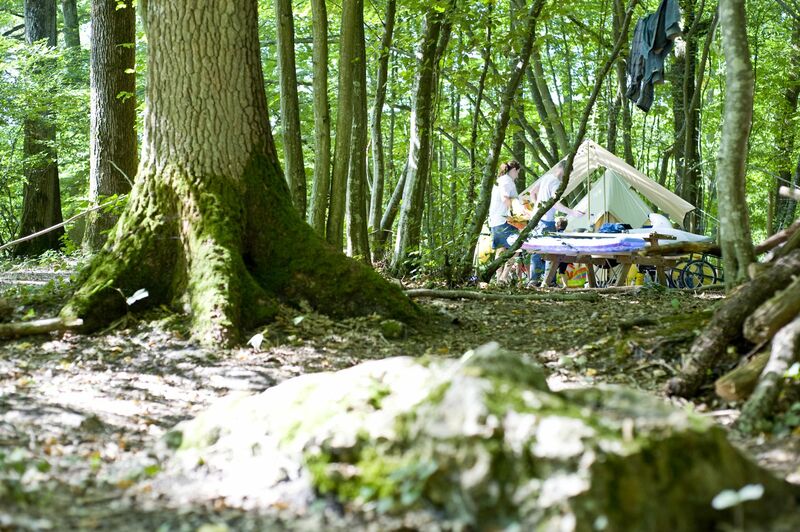 This special offer applies to all of the campsites listed below for the May spring holiday – between 26th May – 3rd June – and requires a minimum stay of three nights or more. 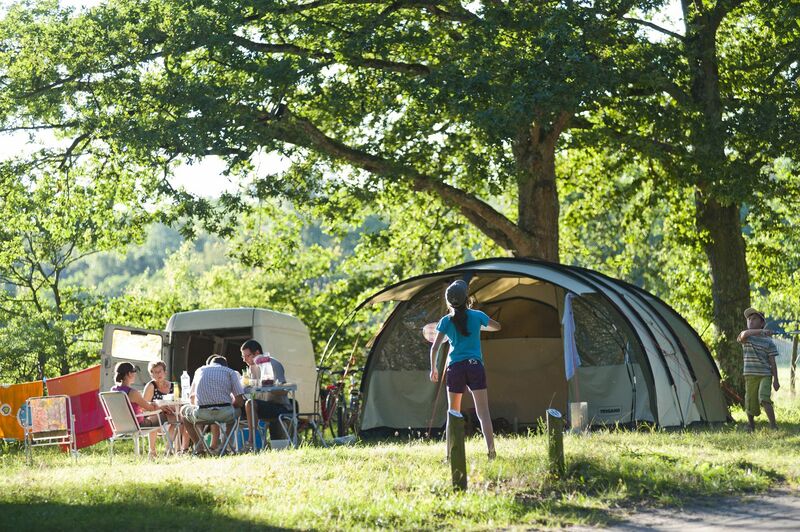 The discount applies to all camping pitches or glamping accommodation when booked on coolcamping.com – you don't need to enter a discount code, simply search for the dates you want and you'll see the special offer automatically applied! © 2019 Tripadee Ltd, trading as Cool Camping. All rights reserved. No part of this site may be reproduced without our written permission.